Foreign Air – Hard Boiled, inc. Very (very!) 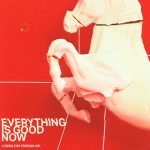 Excited to deliver the Very Instant and memorable first single to radio from duo Foreign Air—sunny, breath of fresh air “Everything Is Good Now” should creep immediately into you brain and set up residence awhile! The band’s out on a headline tour this spring (see our tour page). Jesse Clasen and Jacob Michael are ready to get inside of your minds. The duo call themselves Foreign Air and are a different breed from all the other acts that are out there. The two currently split their time between New York (Clasen) and Washington DC (Michael) – initially establishing their friendship while playing in different bands. 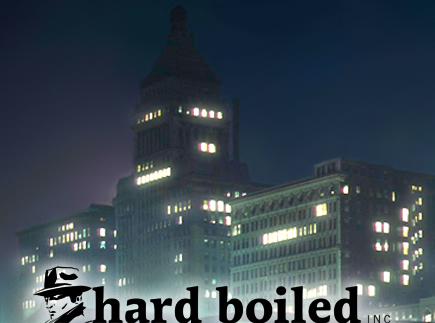 Copyright © 2019 Hard Boiled, inc.